Darlings, I think I have a problem! 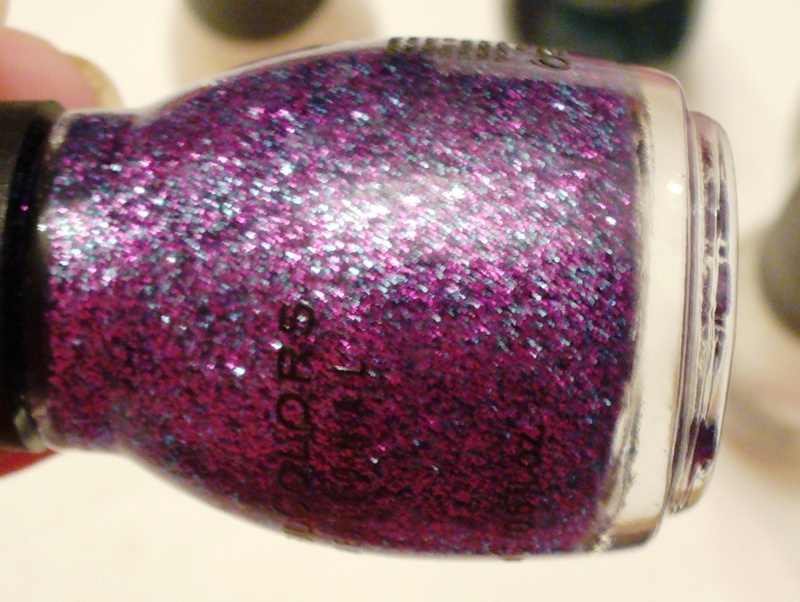 I love this one, it is called “frenzy” and has specs of pinks, purples and blues in it! You would be proud though, I only bought 5 today. And even I’m impressed with that. Must. Not. Buy. More. No more polishes this week, EVEN if they are on sale. Did anyone else pick up any new polishes lately? Well I feel a little better knowing I'm not the only one! 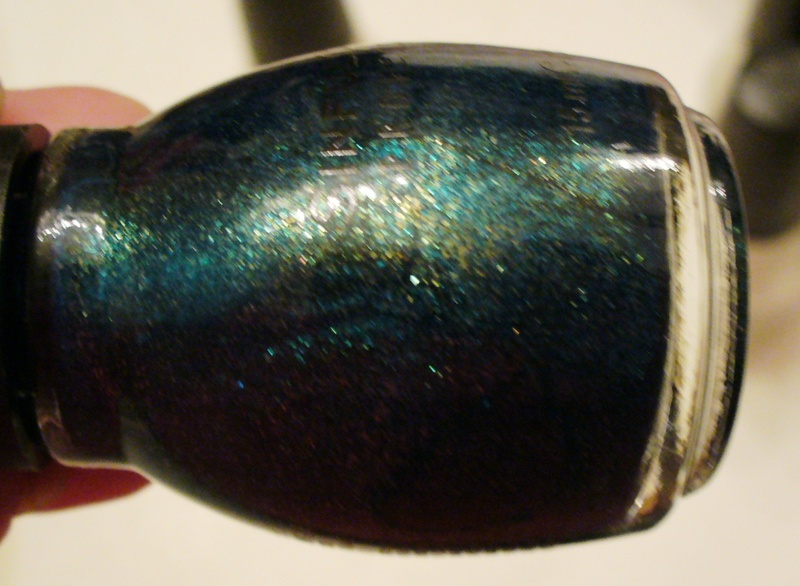 Did you buy any from Zoya a few weeks ago when they were having their sale? 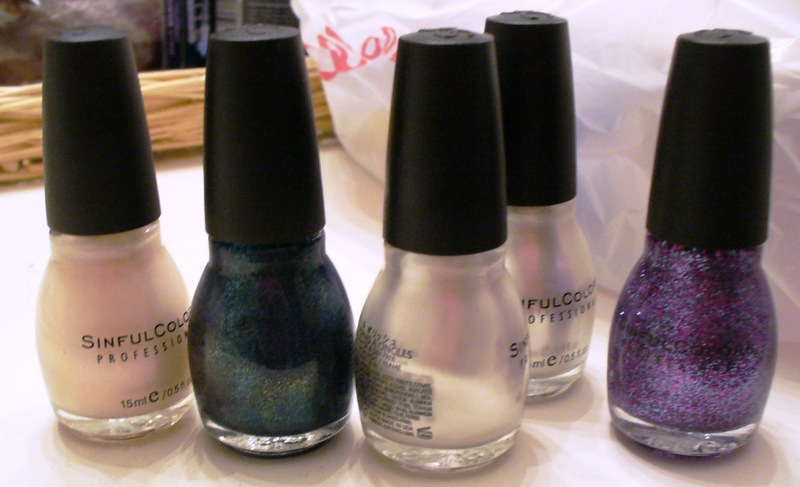 I have PROMISED myself that I will use each and every single new color I bought the next few times I do my nails, so they don't get wasted and sit around! I love your blog, but I can't find any of the "join this site" or "follow by email" options! It's probably right in front of my face, but I cant see it! Hahah yes! I love those! Let me know if you end up stopping at Walgreens this week while they are on sale, I'd love to hear what you get!